This is like the Willie Wonka of toothpaste! It's glamorous and I kind of feel like I should have a Rolls Royce or Bentley in my garage, or that my last name should be Trump or Winfrey, everytime I go to use it. It's that fancy! and I found this beautiful toothpaste, almost with an angelic "ahhhhhhhhh" sound and glowing lights! 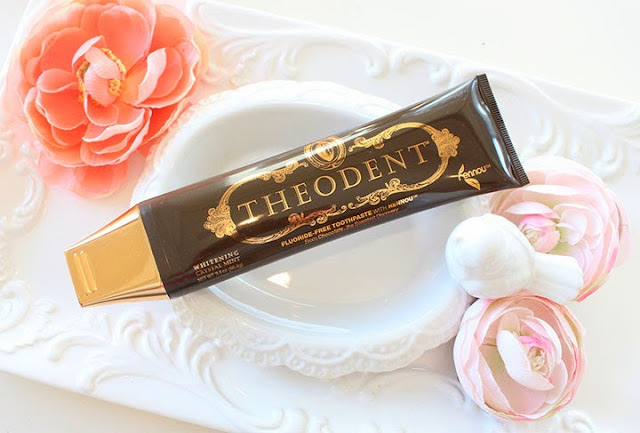 ha ha ha It is the THEODENT toothpaste, is has something to do with chocolate and well, it's just about the most "I-wanna-brush-my-teeth-just-because-i-love-my-toothpaste-to-much-ness" ever! Now this is the classis Theodent, I got it at Whole Foods for about $8 on sale, they make a toothpaste that's $100, but I do not use that one, nor did they sell that Oprah-fancy toothpaste there! 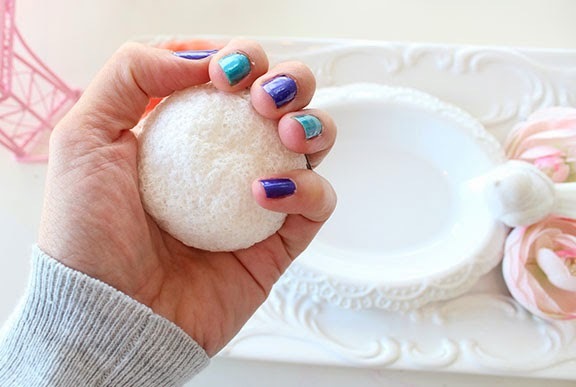 This little "root" sponge is hard like a rock, until you wet it, then it grows into this spongey, gel-like, soft, yet scrubby sponge that just catches all the dirt and make-up on your face! This is FUN! 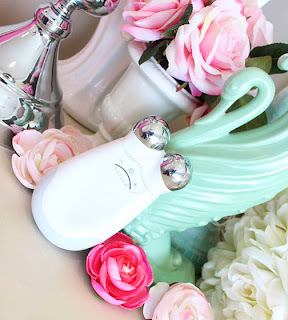 It's fun to wash your face with this! And then you just squeeze it and hang it to dry on your faucet! I love this! 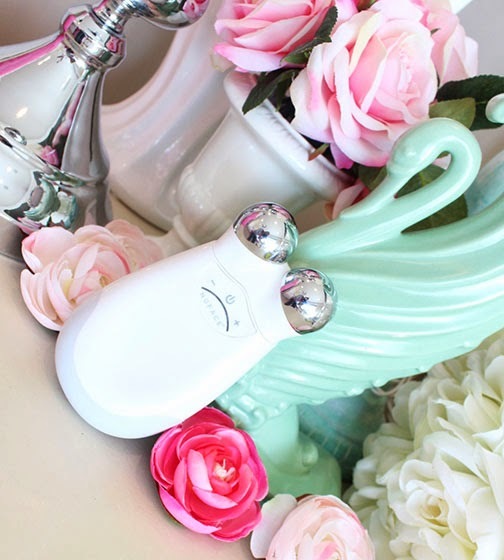 And the NUFACE facial toning device, send electric charges to your facial muscles to get them in shape, getting rid of wrinkles, redness and hopefully making me look like I have the skin of a 7 year old. I'll let you know how it's working...before you go and spend your money on one too! 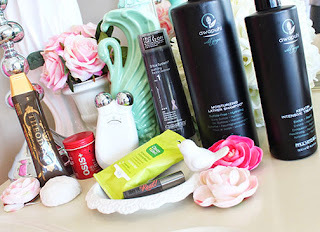 *This is great for detoxing and purifying the skin!